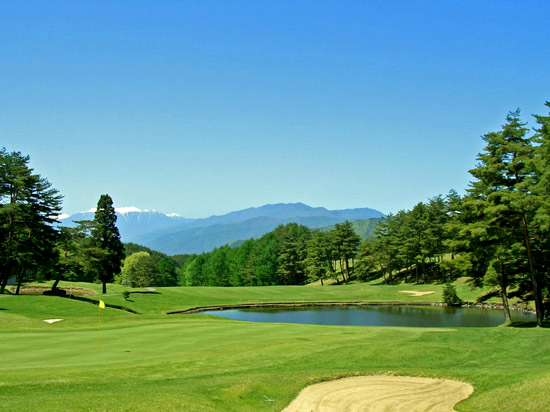 Suwa Lake Hill Country Club is a 27 Hole golf course spread over a plateau at an altitude of 1000m. 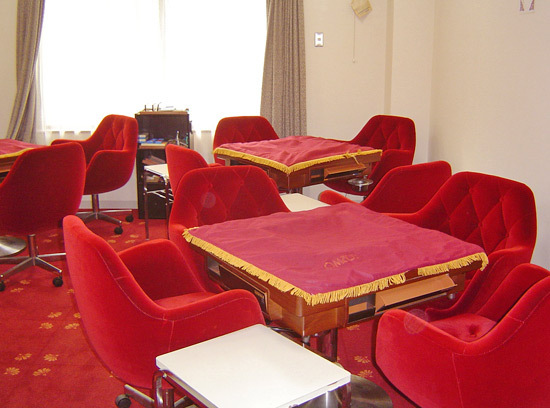 The hotel on the premises is also fully equipped. We promise a relaxing and comfortable day with a resort feeling. 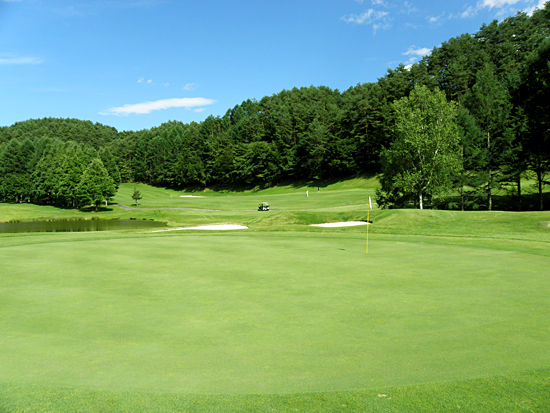 The Out Course is our longest course with more traditional, relatively straight holes. The In Course is relatively short in distance. 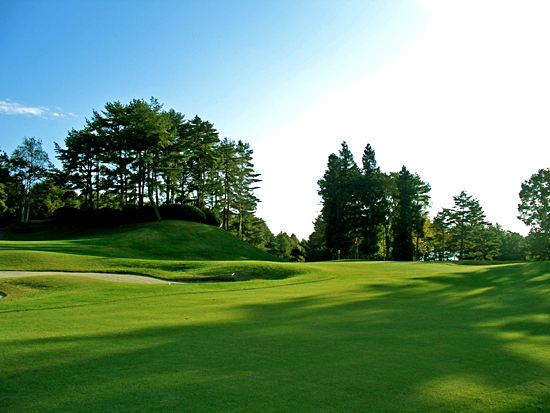 It is a course on which you can enjoy less yardage holes full of individuality. 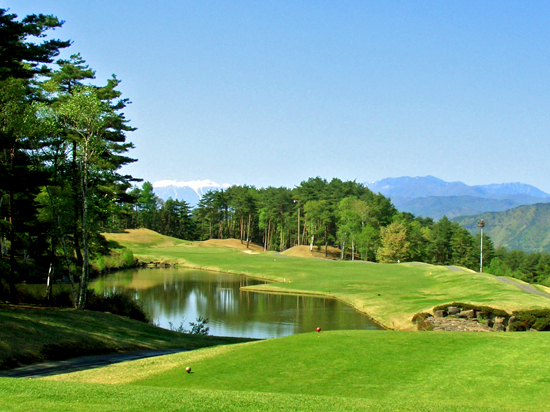 The East Course will give you an experience of resort golf. 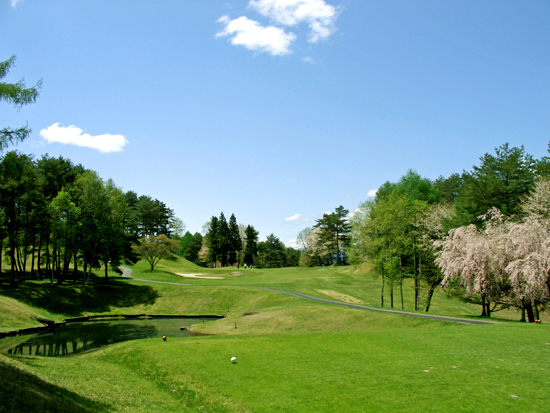 It is a relatively flat course where low score can be attained. 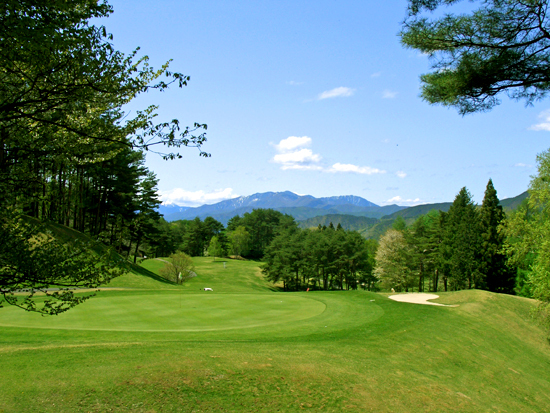 ※A non refundable cart insurance fee of 300JPY to cover any repair cost will be charged separately. 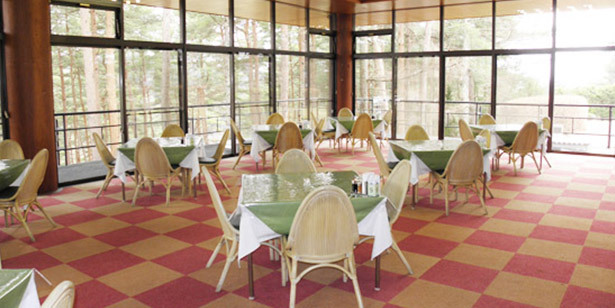 Enjoy a great view in our restaurant. We offer a delicious menu with a large selection, full of fresh ingredients. Nestled in a beautiful natural setting with a clear view of the surrounding mountains and the enjoyment of the crisp,clean air you find Hotel Meadow Gardens. 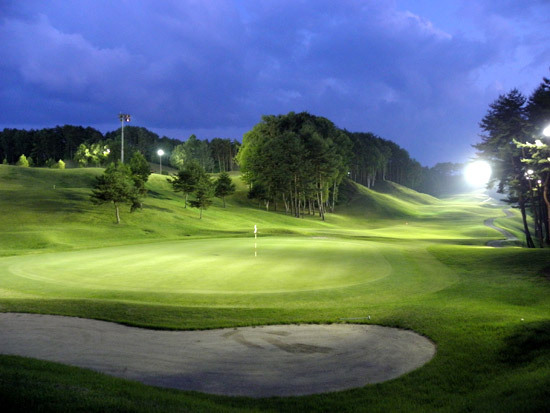 It has become a perfect setting for family trips,business trips,or golf holidays. 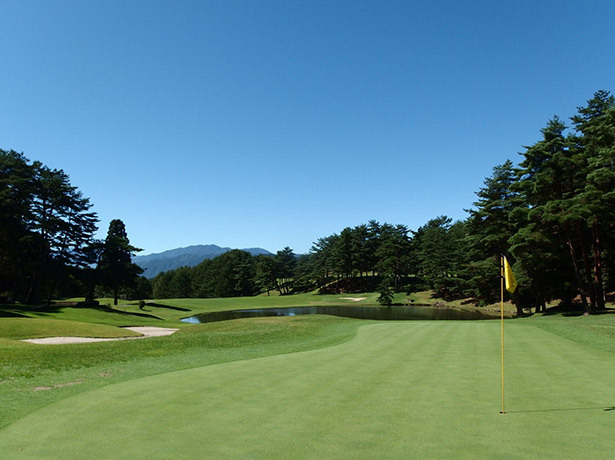 Although it is located on the property of the Suwa Lake Hills Golf Course it extends a warm welcome to non-golfers as well as our golfing clients. 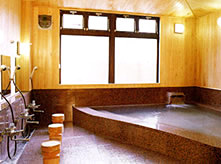 Retreating from the hustle and bustle of the city,one can relax both your mind and body in the peaceful surroundings. 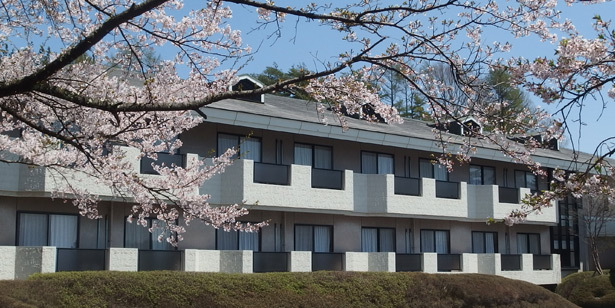 Hotel Meadow Gardens offers reasonable rates as to our guests and can be used as your destination base for attractions such as Lake Suwa. Simple breakfast will be served in the service. 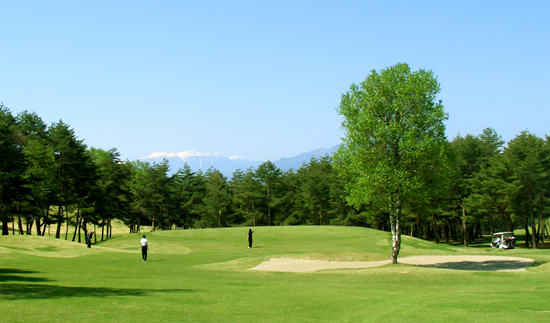 Take a taxi from Okaya Station to the golf course in 20 minutes. 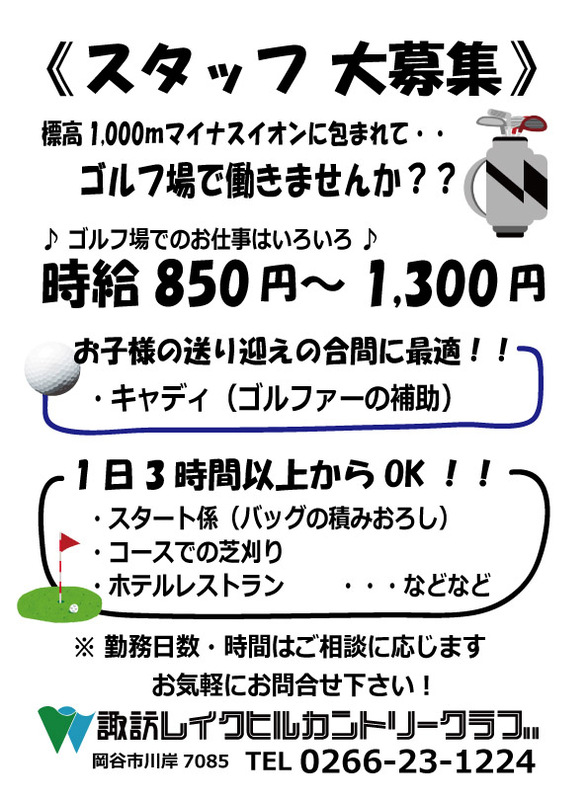 It will be about 3,500JPY. 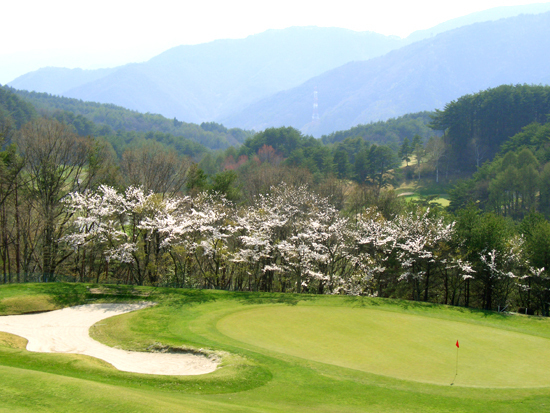 Copyright(C) Suwa Lake Hill Country Club , All Rights Reserved .